M & R Hydraulics have experts with over 30 years experience in the hydraulics industry and we have a wide range of regular customers from many different sectors. We like to offer our customers solutions from a single source and are continually looking at ways to improve our service to our regular customers, whilst welcoming our new ones. 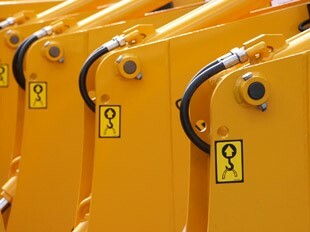 For a prompt and efficient response to all your hydraulics requirements contact us now via our enquiry form or call 0151 357 1901.